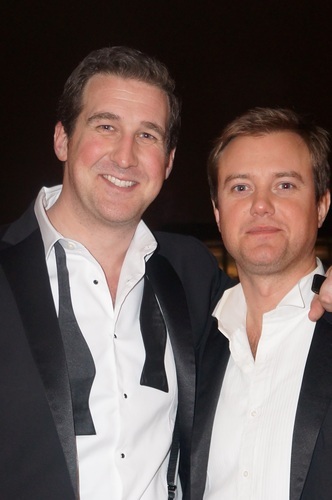 JCW enjoyed its Annual Black-Tie Event at The Ned in London last Friday. 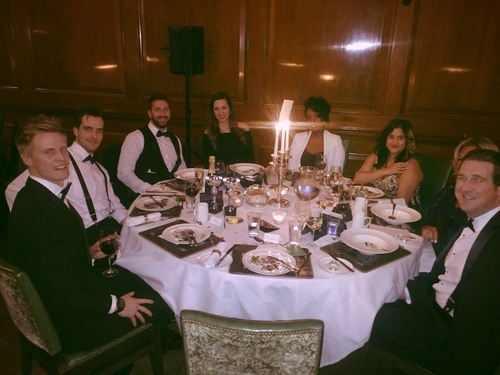 The Ned, a five-star hotel and members' club – provided a great setting for JCW’s January Gala. 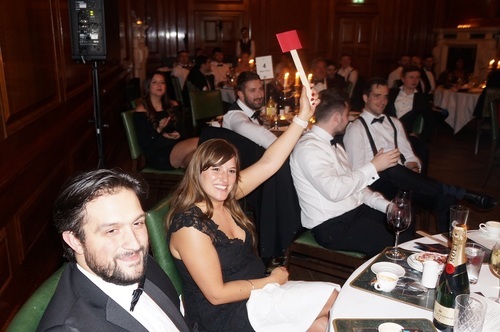 The company were treated to a three-course meal and enjoyed an awards ceremony presented by our MD’s John Newton and Et Halstead, where employees were recognised onstage for being top managers, top performers, top newcomers and more. 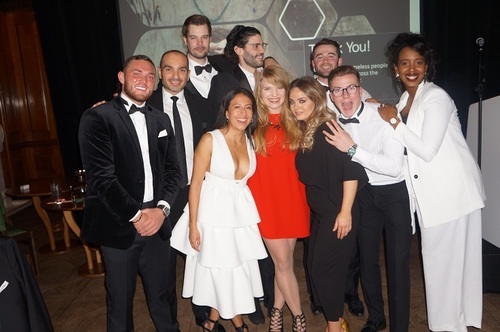 Our Annual Black-Tie Event brings people across the JCW Group together from all of our global locations, with the team from Los Angeles, Frankfurt and New York flying into London HQ for the evening. It’s a brilliant opportunity for people from different offices to meet up after a year of communicating over email and calls, and seeing faces walk into the office from all over the world created a buzz that continued to grow throughout the evening. After dinner, the company held its first Charity Auction to raise money for homeless charity, Shelter and the Refugee Women’s Centre. A total of 12 lots, including both comical lots and big ticket lots, went up for auction in what turned out to be a highly animated and exciting event. Video of the highest bid of the night which eventually went for £3740. The generosity and passion shown by JCW employees was overwhelming. Comical and basic lots such as our CEO or MD being someone's butler for the day - went for a shocking (and very generous) £460. Big ticket lots such as an all-expenses paid trip to work in another JCW office for a week in London, New York, Los Angeles or Frankfurt went for a whopping £3300. That went to our Grace Downey who won the opportunity to work in our New York office for a week and of course, enjoy a weekend there. With huge thanks to the JCW team because this total was at least four times what we expected! This was probably one of the most successful and enjoyable JCW Black-Tie Events to date, and we look forward to many more to come. Shelter helps millions of people struggling every year with bad housing or homelessness through their advice, support and legal services. They carry out ground-breaking research to understand more about the UK’s housing problem and then develop policies that offer solutions. We will be donating half the proceedings to Shelter so they can continue to do their great work. If you’d like to offer your support to Shelter too, please donate here. The Refugee Women's Centre is committed to supporting women, families and minors in and around Grande Synthe, Dunkirk and Calais. They support the specific needs of women, children and vulnerable people of all ages and nationalities, who have left their homes and loved ones due to war, conflict and persecution. We will be donating the funds raised at the auction to the RWC and some members of our team will also be driving down to Calais with tents, baby formula, clothing, and other critical items to provide aid to those in need. If you’d like to offer your support to the RWC, please visit their website or their GoFundMe page for more information here.